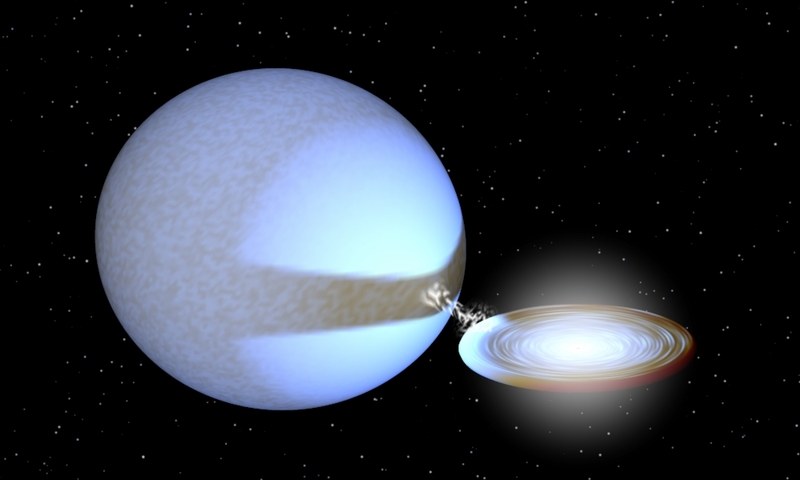 Ultraluminous X-ray sources (ULXs) remain among the most enigmatic non-nuclear X-ray sources in nearby galaxies. Significant progress has been achieved on several key issues in ULX science since the last European ULX conference in Leiden in 2014. These include, among others: new theories and observations of disk accretion and outflows; feedback, bubbles, and jet/wind interactions with the ISM; stellar evolution leading to a ULX population; and the continued search for radio and UV/optical/IR counterparts. 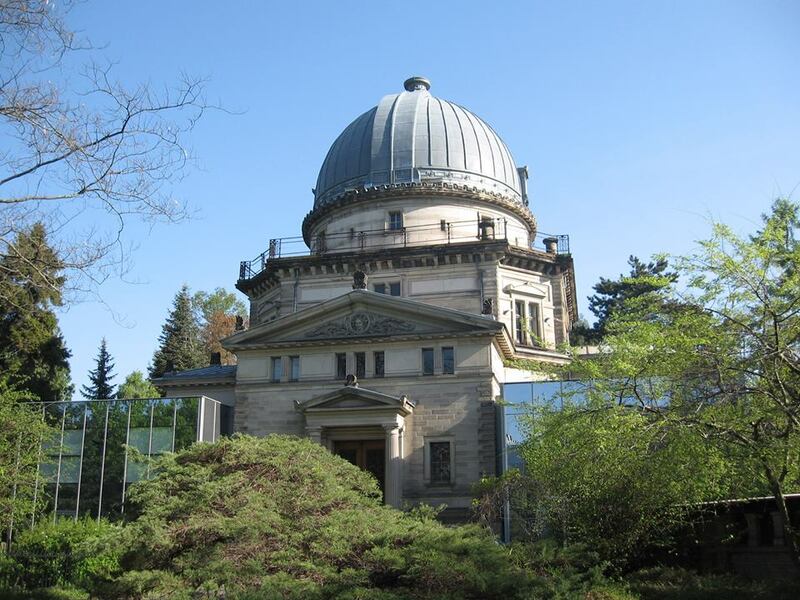 A workshop dedicated to a review of recent results, and to plans for future XMM-Newton, Chandra, Swift and NuSTAR studies, with emphasis on lively discussions, will take place at Strasbourg's historical astronomical observatory on June 13-16, 2016.